The average monthly cost for Aryoak PCH is approximately $4,495. The Hampton estimate for the same type of care is around $4,944. The estimated average cost in the State of Georgia is approximately $3,842, which is lower than the national average of $4,978. Aryoak PCH is located in Hampton, Georgia. 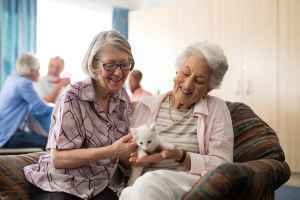 Their community provides senior living in a caring environment. The neighborhood encompassing this community is a largely middle class area, with an average household income of $61,756. It is densely populated, with approximately 38,569 residents in the 30228 zip code. This facility is conveniently located, with medical facilities, retail shopping, and churches all within a short distance. There are multiple drug stores and medical offices within close proximity of the community. Also, there are 8 churches within four miles, including Zion Baptist Church, Berea Christian Church, Hampton United Methodist Chr, and First Baptist Church-Hampton. 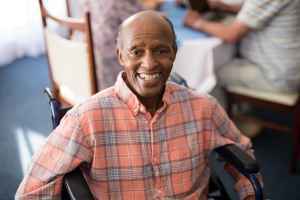 Aryoak PCH offers nursing home care, assisted living, and dementia care. 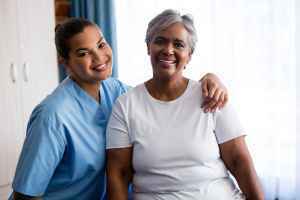 The facility is a good option for people who are seriously infirmed and require assistance with day-to-day activities and who must have frequent access to health care services. 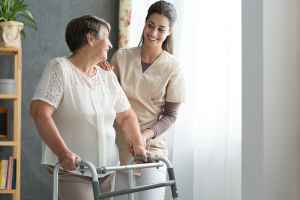 Also, they can provide for people who require assistance with daily chores like meal preparation, hygiene, and house work, but who are still able to move around and are somewhat independent. 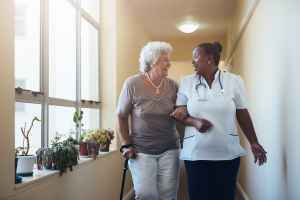 Additionally they can offer care to people who are at early to late stages of Alzheimer's and who require special attention and care for their own safety.